Recommended by Janey Lee Grace has made it her life's passion to source, seek, test and recommend the best natural, eco and organic, products and services in the market place. She is an influential broadcaster heard by millions of listeners to BBC Radio 2 and journalist for four current mainstream magazines recommending natural products. 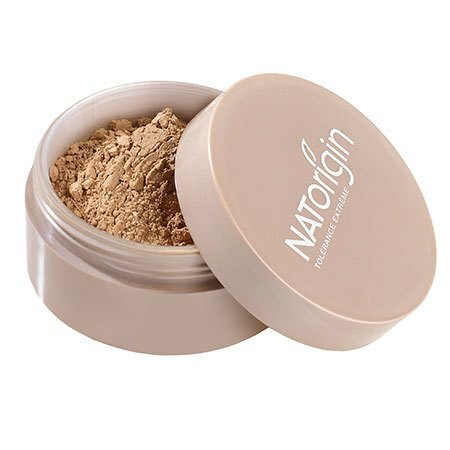 Having tried and tested the NATorigin range, Janey is keen to work with the NATorigin brand. Janey says: I'm loving the 'Lychee' lipstick with orchid extract, feels really silky, my favourite eye make up remover too. You can feel assured this range is hypoallergenic. For more information about Janey Lee Grace visit her website at www.imperfectlynatural.com. 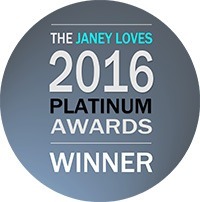 Janey Lee Grace Platinum AwardsThe Janey Lee Grace Platinum Awards are voted for by readers of Janeys website. They recognise the very best natural and eco products. NATorigin has won an award nearly every year since 2012 in a range of categories. For more on the awards visit our awards section. 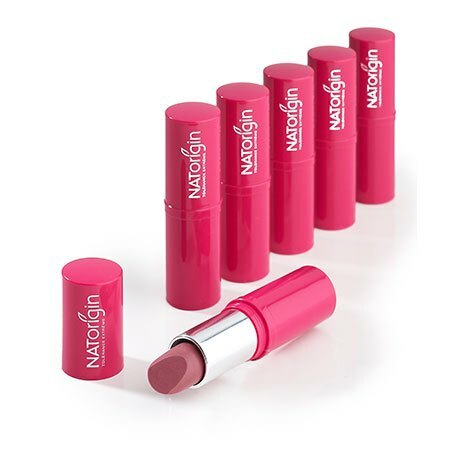 "NATORIGIN, AWARD WINNING COSMETICS AND SKINCARE"